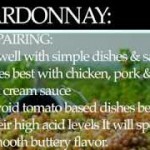 Chardonnay is one of the most popular white wines that combines flavors of oak and butter. 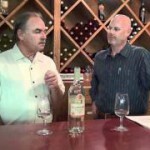 Learn more about Chardonnay white wine in this free video from a wine sommelier. 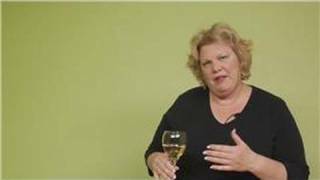 Bio: Jane Nickles is the author of “Wine Speak 101.” She is also a wine writer for “The Texas Wine and Food Gourmet” and “Eat and Drink Magazine. 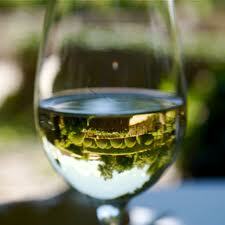 White wine is usually produced using green grapes. There are varieties, however, that are made using black grapes, but the skin is not included in order to maintain the sparkling white appearance. Even if all varieties may look the same, the taste can be rich or light; it can also be zesty or creamy. There are different varieties based on the type of grapes used and the location where the grapes are grown and harvested. 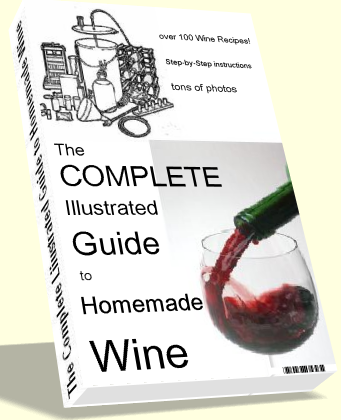 Listed below are some of the most popular variants.White wine should be served in a smaller wine glass. This is one of the most popular white wine varieties, even to non-wine drinkers. Chardonnay was originally grown and harvested in Burgundy, France but is now grown and produced in all wine-producing parts of the world. The base flavor is terroir and oak. Depending on the location, however, additional fruity or citrus flavors may arise. The fermentation process could also alter the results and produce both the dry and buttery variety. Chardonnay is also an important component in making champagne, along with pinot noir and pinot meunier. 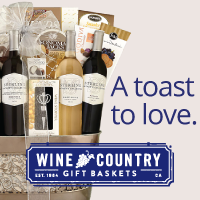 This sweet wine variety has continuously evolved and now has several sub-varieties. There are different flavors, such as herbal, fruity, citrus, or grass and hay. There are also vegetable flavors available. This variety is used as a plain drinking wine, and sometimes can be mixed with other wine varieties to produce a distinct taste. It is also a good company for sushi and other seafood cuisines. 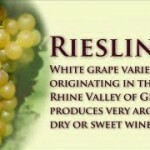 If you prefer a mix of floral and fruity taste on your white wine, Riesling is the perfect variety for you. This variety originated in Germany but is now produced in other countries. It has two sub-varieties: sweet and dry. For those who love the dry variety, look for the label “trocken” as this marks if the Riesling is dry. There is also a sweet variety, distinguished by the “Auslese” label. This is a perfect complement to spicy dishes. Recently, some scientists also found out that white wine, especially those that are produced from France, Germany and Italy contains tyrosol and hydroxytyrosol. Similar to resveratrol which is found in red wines, these two components help prevent artery blockage. In addition, it helps to improve the heart and reduces the risk of heart attacks and other related diseases. 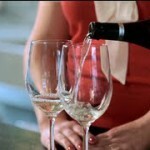 Because of this, drinking wine not only benefits us externally. It also helps bring about an improvement in our health condition when taken moderately. @mathewmeeker13 It should work well.